While I have you here listening to Christmas songs… How about the best version ever of “Auld Lang Syne” to get you ready for New Year’s Eve? Confession time: I’ve never been a fan of “Auld Lang Syne”. 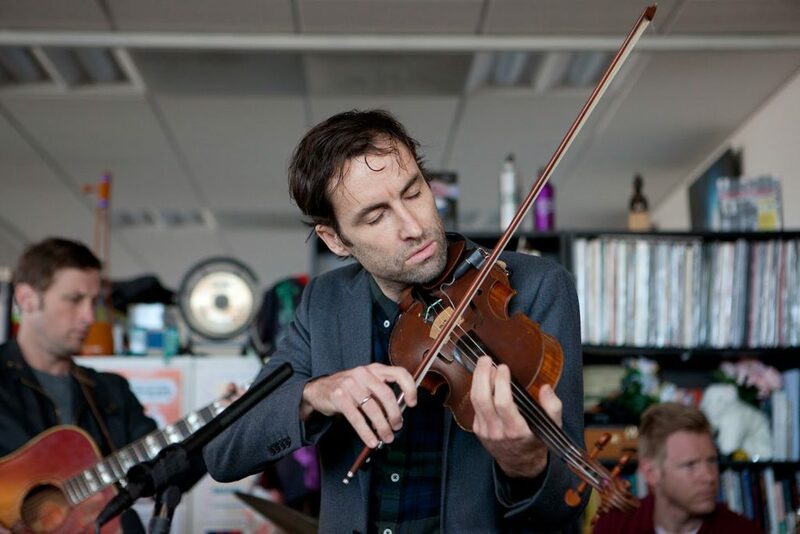 But then I heard this version from Andrew Bird. The spirit of this, the instrumentation, the killer violin work… I love everything about this. This is not your sentimental “Auld Lang Syne” from It’s A Wonderful Life. This is a party song. Your instructions are as follows: crank this up, drink a cup of kindness, and dance the year away. All the best, friends.